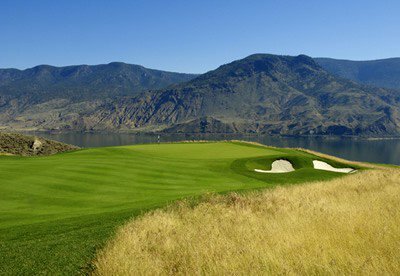 Tobiano…set high upon bluffs overlooking Kamloops Lake, in the Thompson Okanagan region of British Columbia, Tobiano occupies one of the most spectacular, unpopulated lakeside sites in Western Canada, surrounded by the majestic interior mountains, rolling grasslands, and desert plains. 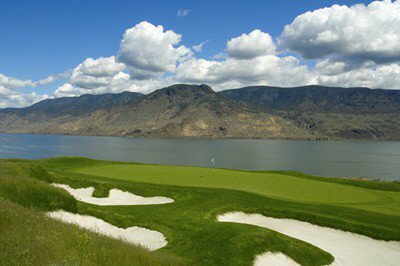 Course highlights are vast with vistas of 10,000 year-old hoodoos and rugged Columbia and Cascade Mountains framed by expansive views of Kamloops Lake from each of the distinctive 18 holes. 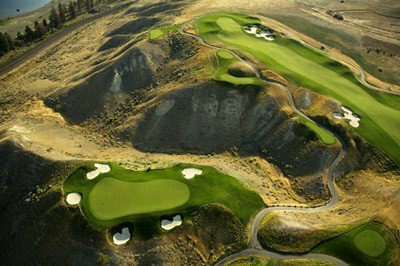 The combination of an almost entirely untouched landscape paired with sun baked hills, fragrant sagebrush and a seemingly-endless lake, make Tobiano a one-of-a-kind, must-play course. 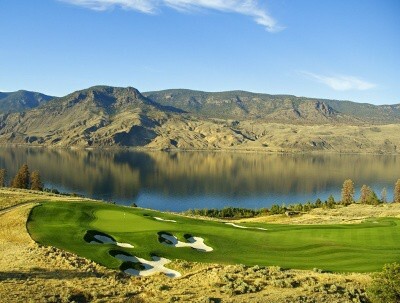 Tobiano is not yet in our pool of Golf Courses for orders.